New Jersey keeps statistics about lemon law trials and manufacturers win 70% of those trials. So if you believe you simply need to show 3 repairs or 20 days out of service, you are unfortunately misplaced. A manufacturer may argue that a seeming problem is simply a characteristic of the vehicle, a 4 cylinder vehicle has less acceleration to provide fuel economy. You may need more than simply showing a problem, one may need to provide added material to show it is a serious defect. This may involve expert testimony, NHTSA complaints about comparable problems, or service bulletins acknowledging the condition is not normal. Consider witnesses to talk about the impact to them. First, the law typically requires that the problem still exists. So a lot of consumers lose when they say, I don’t care if they say its fixed and I agree its not malfunctioning now, but who’s to say it won’t malfunction in the future. The point is I paid 45,000 for this car, I feel unsafe, and I want a reliable vehicle that I can trust. Sounds good but that is not the legal standard. 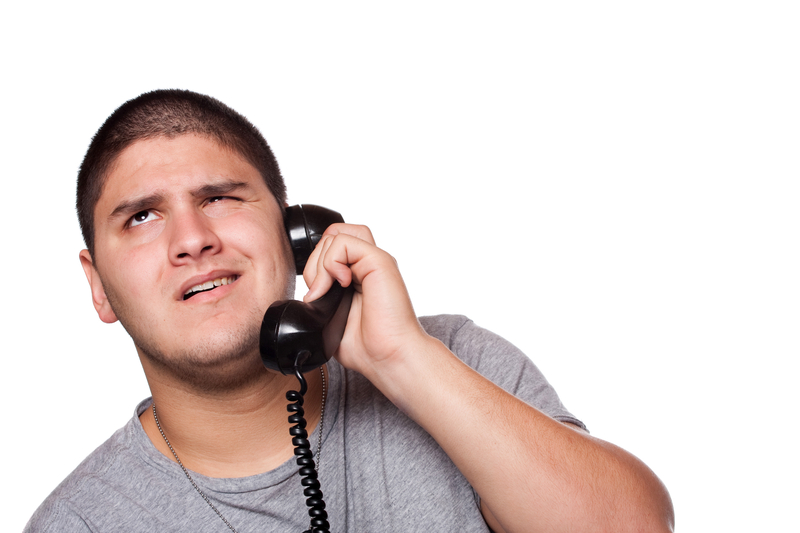 You mean if the problem is fixed, I can’t bring a claim under the lemon law? You have to prove that a problem materially impairs use, value, or safety, saying the vehicle is unsafe may not be enough. One thing we do is review the challenges beforehand, so the consumer is not surprised. There are provisions for payment if you prevail, and doing it yourself can be a fatal and unnecessary mistake. Some problems are evident but sometimes, a manufacturer will suggest a condition is simply a product of the car’s design. If a 4 cylinder vehicle is sluggish, that’s because the vehicle is designed for good gas economy. Expert testimony can frequently dispel the claim of product design and help establish a problem. We had a case involving an conditioner that periodically malfunctions, with the manufacturer submitting that the problem did not impair use, value, or safety. However, the expert explained that the underlying problem impacted the engine, and the judge agreed the issue was substantial placing it under the lemon law. There are relatively strict requirements for lemon law cases in the Office of Administrative Law, but a variety of claims can be brought in court. 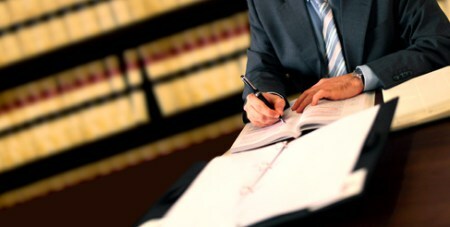 An attorney can help review where the case should be filed. A sadly over-confident client loses a lemon law trial and then consults a lawyer. Appeals may be time-consuming and clearly it is better to review options before trial.